Green is serene, Green is beautiful! 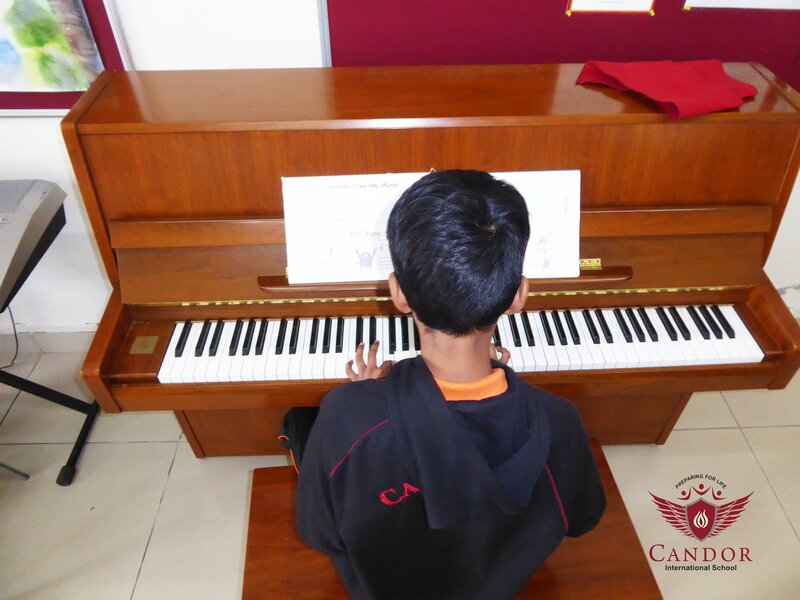 Grade 8 – Music Class!! Here is a glimpse into the grade 8 music class!! 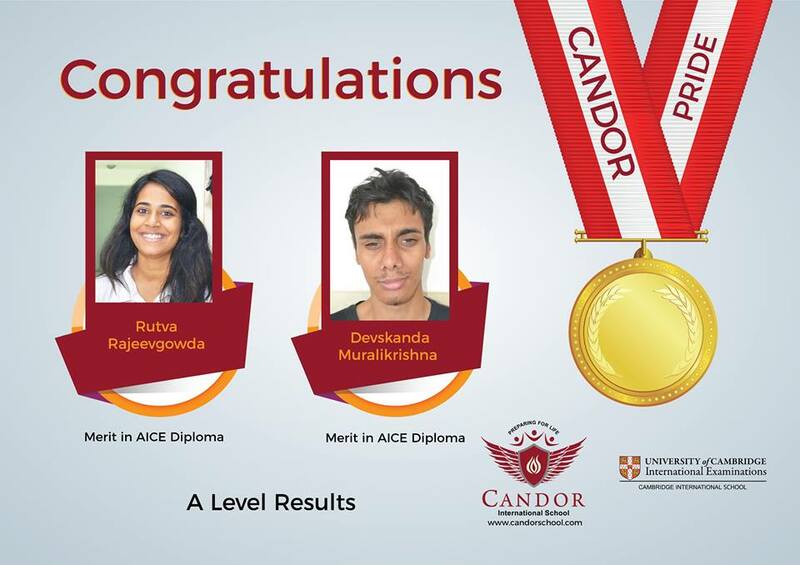 Candor International School takes pride in Congratulating Rutva Rajeevgowda & Devskanda Muralikrishna for securing merit in Cambridge AICE Diploma. "My kids, Abhishek 8 A and Girish 2 B, love the school so much that they were reluctant to leave the school when we told them we will be moving to Hyd next year. 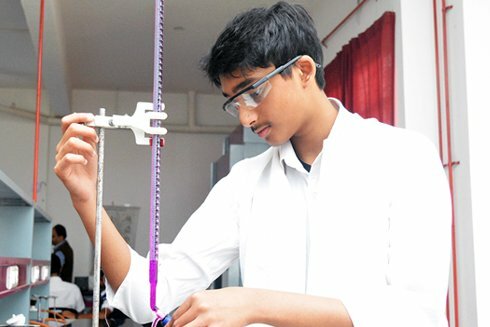 Abhishek offered to stay in the hostel and continue his education here. He likes his ever supporting teachers and coordinators, green and clean school premises and the awesome food very much. "We are overwhelmed and at loss of words to express our emotions about our son having gone for the residential camp. Here is an attempt to put down these emotions in brief. When the school made announcements regarding the residential camp, not only were we as parents very excited to send our son, but he was equally excited to go as well. He even packed his own bag on Sunday. On Monday night he kept his clothes to wear the next morning on his bed before going to bed. He woke up instantaneously when we woke him up at 3:15 am. There was so much enthusiasm about the trip. But since he was going out of town away from the family for 4 days for the first time there was undoubtedly some apprehension in our minds. The buses left and we went home thinking about how he would cope up. Thanks to the regular updates from the school we had some idea about the activities being done at the campsite. Although the phone numbers to contact the children at the campsite, were provided by the school, we resisted that temptation so as to not make him feel homesick.It is needless to say that we were extremely eager to pick him up from the school on Friday night. The buses were impeccably on time. When we asked Ms. Dipti, 'how was the trip ?'. Pat came the reply, "Fantastic ! your son did Ziplining. He did not cry at all in the entire trip". Ms. Savita informed that she checked on him every night at bedtime to make sure that he was fine. It is an extremely important milestone and a big sense of achievement for us that our son willingly and happily went on this trip, shared tent with his friends, independently got ready for the day's activities, had the food that was served to everybody (did not miss his usual staple food items at home), did some of the adventure activities along with his friends and did not get homesick. 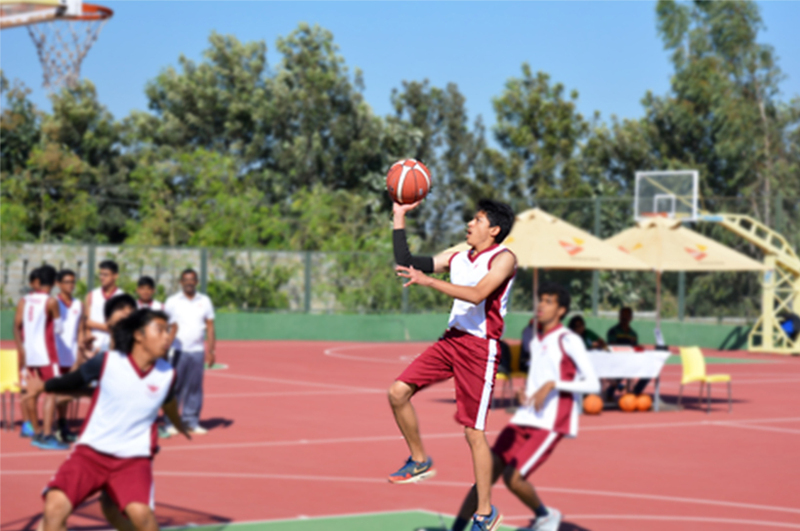 We cannot thank the school enough for this opportunity, special mention of Ms. Dipti and Ms. Savita. This was a unique experience that all the students can cherish for years to come." ~ Deepali & Vijay (parents of Grade 6 student) on the school's annual trip. "This was the 1st time my son has been away from home for 4 days without having any gadget to contact us. It was enriching not only for him but us as well. Such trips are a medium through which one comes to realise their strength and weaknesses. Aditya has talked so much about the trip. He was able to take care of himself, his belongings and came home happy. I would like to congratulate and commend all those involved in this camping trip on being able to plan, organise and manage everything so efficiently. Food, stay, activities , there was nothing that my son complained about. I would also like to thank and appreciate the school for sending the mails with daily updates and photos where we could see the kids....It was a great opportunity that the school has provided the students to test their boundaries, rely and help each other in times of need. It gives them and the parents the assurance that they need towards becoming capable and responsible individuals. Trust is very important in life, i am glad i sent him on this trip as it was nothing but enriching at many levels. Looking forward to many such wonderful experiences." ~ Ms. Padma (parent of Grade 6 student) on Candor's Annual Trip. 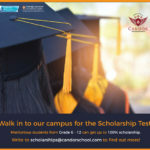 "Just wanted to express my appreciation for the fantastic arrangements by the school right from the word go .. the mailers, clarity of communication, resolving doubts, the departure from school and the return ... the departure was really orderly as was the discipline with which students were assembled on return and handed back to parents. Tanish's feedback was also very good .. he said they ate well ... that seems to be a primary driver for him 🙂 ... they had lot of fun but it was all very organized through their stay. Thanks to the teachers, administrators and the school." ~ Mr Shyamal (parent of Grade 8 student) on Candor's Annual Trip. 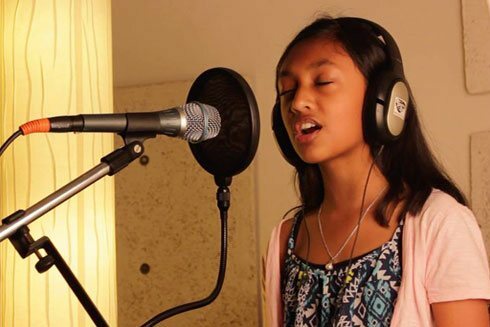 "My daughter Michelle Pais ,studies in K2 B ( homeroom teacher- Rachel D’Souza). So impressive...our children are learning so much so early, which is such a good news. Last week they came with an assignment with tally marks plus graphical representation of the same. This week it’s comparing numbers ( greater, lesser etc) . Love how it’s going this year. If the same pace was followed last year our kids would be reading by now. Liked the way, the class books are sent this year every week for us to see what the child does in class. Very good improvement compared to last year. Teachers are really friendly and nice to have so much of patience to handle each child in terms of food ,Studies, and everything from the time they enter class till back home. Aunties too are very helpful to our kids. Madhumitha for doing so much of coordinations for us and teachers. Thanks for everything. Big thanks to Ashwin Naidu and the school management to have accommodated children with special needs and treat them as equals with other children. It will go a long way not only improving our children's behavior but the school will be looked upon as a pioneer in education where inclusion is practiced and followed and not merely mentioned in school prospectus. "We wanted to send across some feedback on the maths & ICT project in which Saisha participated. It was called "Sweet treats & creative crafts". It was a great practical experience for the kids to understand facets of costing (including human effort), product selection, profit, marketing and of course use of technology. Both me and my wife worked with Saisha to understand her approach towards costing and optimisation of resources. A prime example was when they were baking one of their batches went bad, since they had a limitation on how much they could price, they had to optimise some of the baking resources so that they dont make a loss on that product. One of the outcomes of the exercise has been that Saisha has become so passionate about baking and has given her the confidence that she has started baking commercially under the brand "Cherry on top". She is becoming sharper on her costing with every new order which she is getting. Yesterday marked one more glittering performance by Candorians at the grand finale of State Spell Bee competitions. •Shriyaa Sohni finished overall State Champion for all categories. She was also awarded State Champion for Category 2. •The ever-solid Suhani Jha had a fantastic outing as District Champion for Category 2. On that note, I would like to especially call out the teachers of Candor for instilling confidence in the students, which has immensely contributed to their consistency. 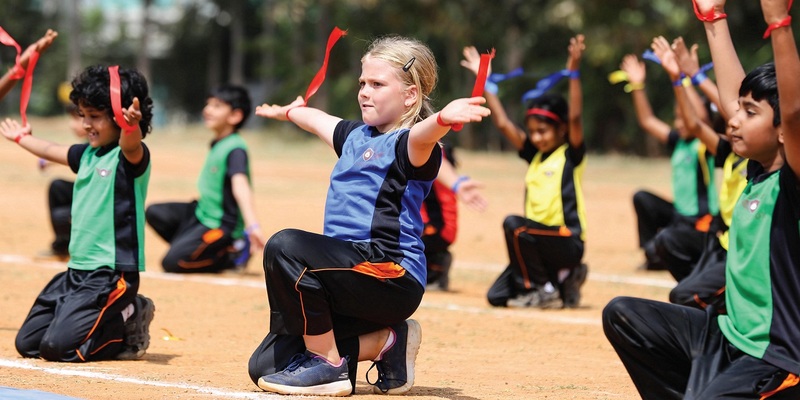 The teachers have continuously recognised the students' strengths while also working subtly on areas they need to get better. 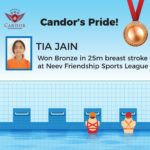 The association with Candor has been and will continue to be a privilege to us parents. The Cycle Days that Candor has conducted has brought our childhood back. Activities like zumba, yoga, cycle riding have made our Sunday's beautiful, and I do hope that many of them come forward to participate in such events, that the organizing team has genuinely put in a lot of effort into. Candor is the first school that has come forward to support a cause such as sustainable mobility. Though it may seem like a trivial point, through their events such as cycle day, they are spreading awareness about not just going green but also encouraging the public to cycle to health. Candor School Management, we will always be grateful to you for all your support for Chess. Even Karnataka State Government is not providing any place to organize state tournaments for our Kids. 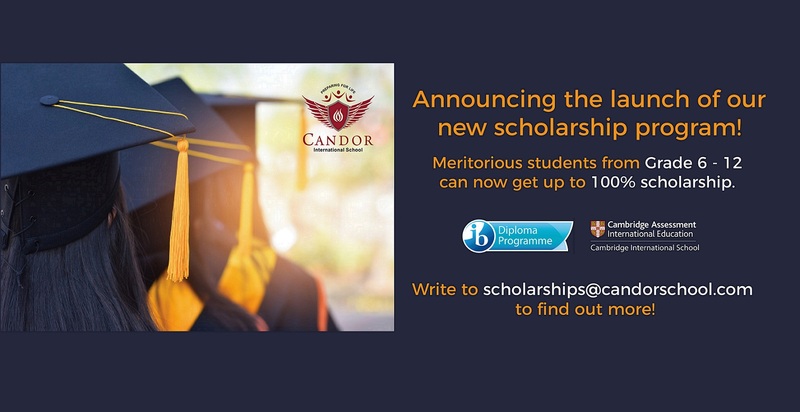 We thank Candor for making our daughter’s high school journey memorable. Candor International School, was an answer to my long search for a good school for my two boys. My boys are in grade 8 and 5. They love going to school every morning - thanks to the management and the staff who have made their school experience a joy. As a parent, I am extremely happy with the way learning happens at school in all areas. 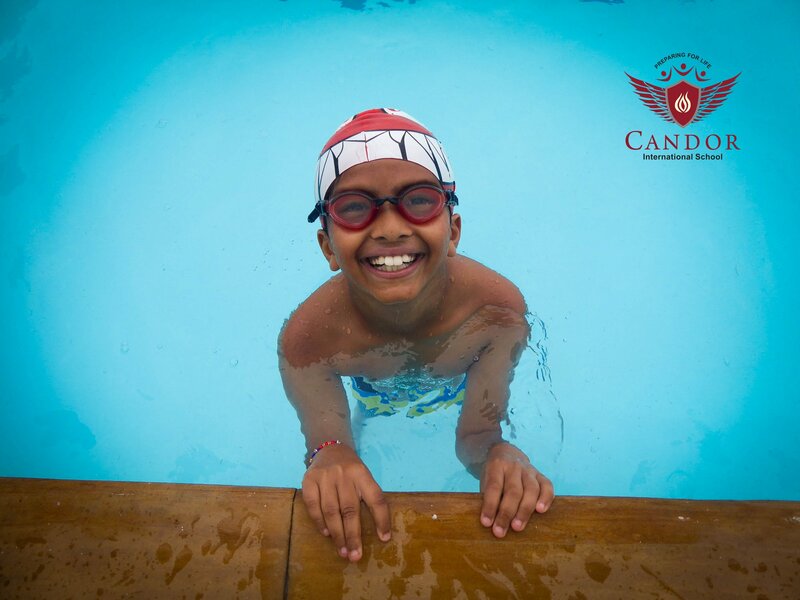 Balancing education with sports, art, discipline, value education and fun has made me recommend Candor to my friends and family. Congratulations & kudos to the organizing team of the just concluded All India Open FIDE rated tournament for excellent arrangements throughout the five days... Kids had a great start to their summer vacation by participating in this quality tournament. You have definitely set the bar high. One of the most well-arranged FIDE rated tournaments seen so far. Right from transport, food and the game halls - everything was taken care and well organised.